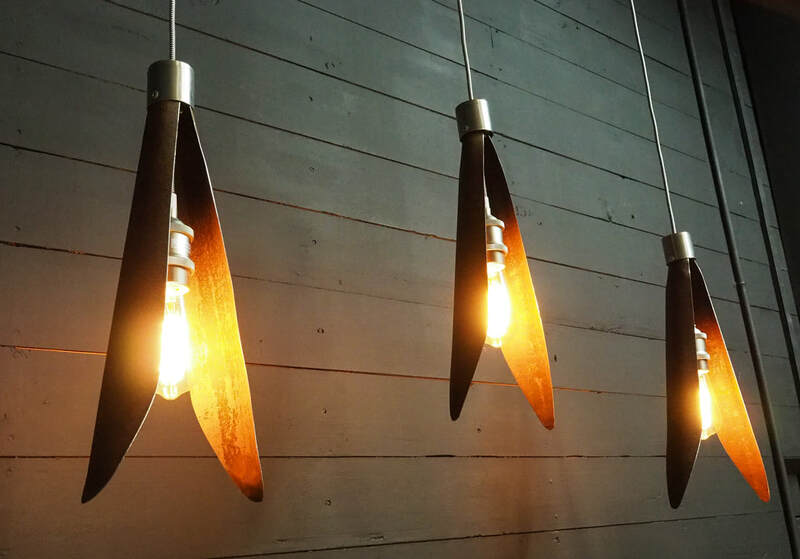 Russel made these gorgeous Pod light shades from mild steel and stainless steel. The Pods don't come with the electrics but Russel bought ours from Mitre 10 as a whole unit, and there's a fabulous range of globes to choose from. ​Or alternatively your electrician could advise you what to use.